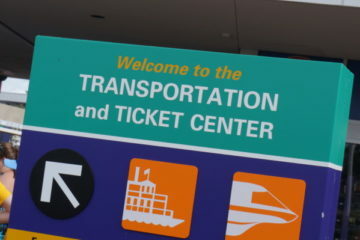 Halloween celebrations kicked off this weekend in Disney World with the first Mickey’s Not So Scary Halloween Party of the season at Magic Kingdom, and I was there! 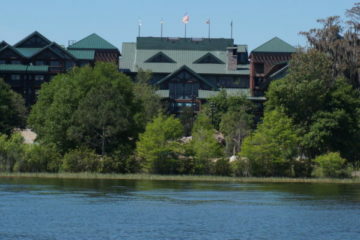 It was a great night, and I’m happy to share some of what I saw with you, courtesy of the nice folks at Disney media relations! 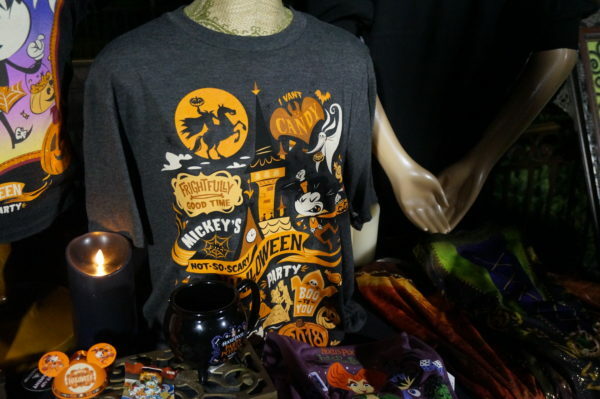 Let’s take a look at the Halloween-themed merchandise available at the party! 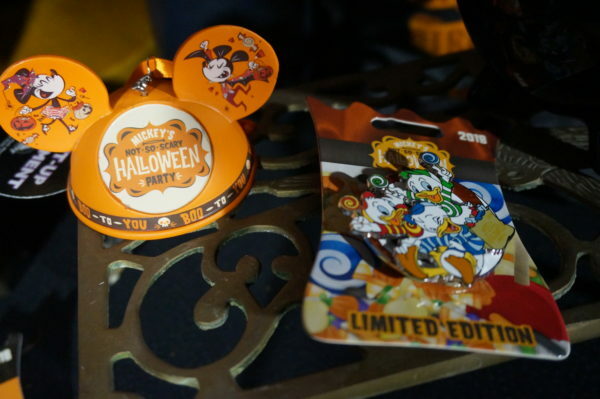 Here’s a limited edition Duck Tales trading pin and an ear hat ornament! 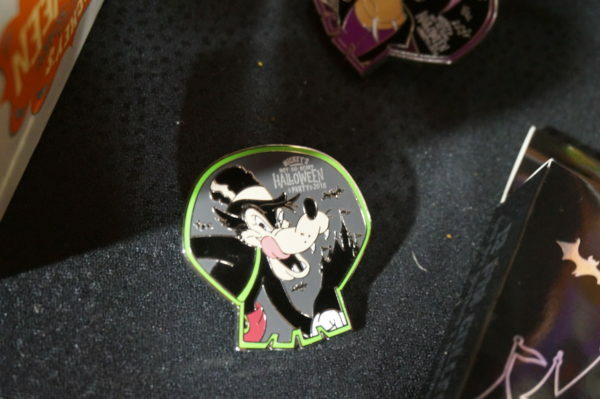 The Big Bad Wolf looks awfully scary on this trading pin! 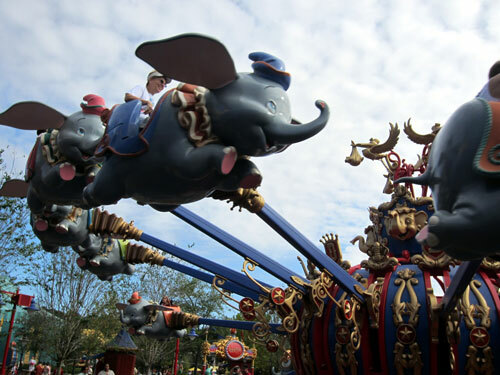 Check out this themed MagicBand! 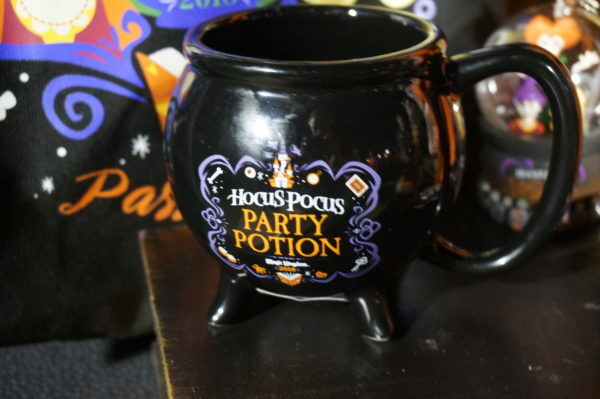 This cauldron coffee mug might be just what you need to get going in the morning! 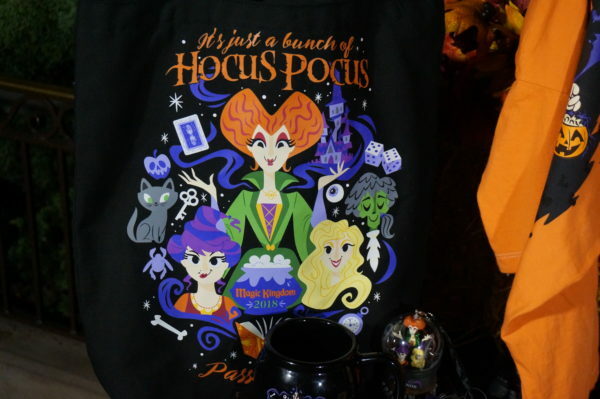 The Sanderson Sisters take on cartoon form on this festive t-shirt! 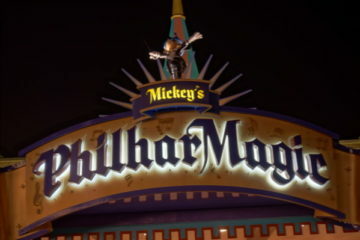 This t-shirt, designed specifically for Annual Passholders, glows in the dark! 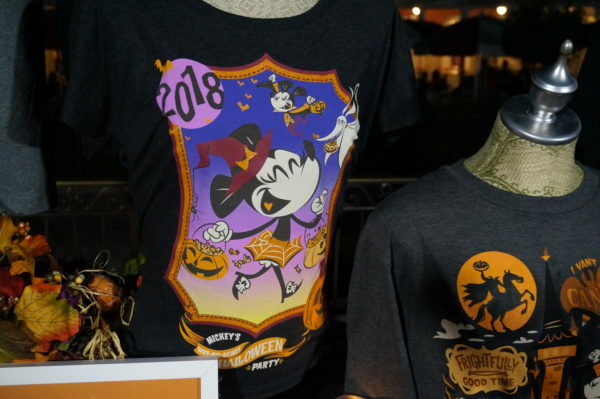 Minnie Mouse is having a great time trick or treating on this tee! 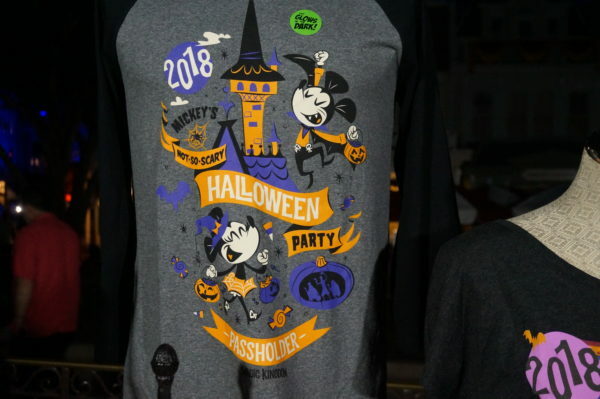 This tee captures everything we love at Mickey’s Not So Scary Halloween Party! 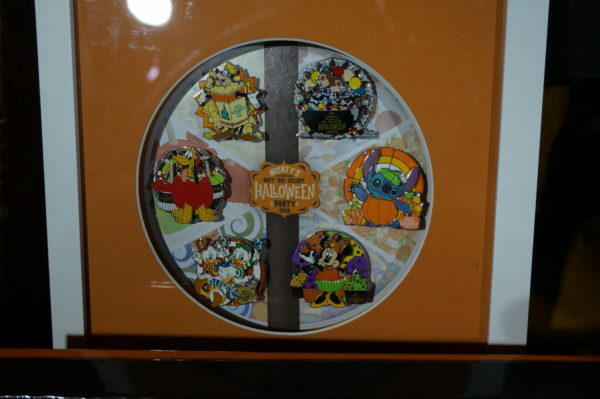 Here’s a set of trading pins with a fun Halloween theme! 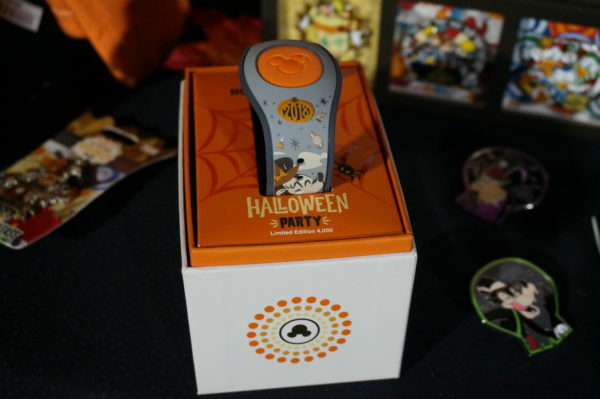 Do you pick up Halloween Party souvenirs?